This species is accepted, and its native range is New Guinea to Queensland. (2005- continuously updated). Flora of Tropical East Africa. 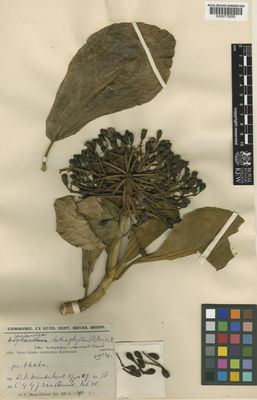 Queensland Herbarium in Queensland Herbarium (1994). Bignoniaceae Queensland Vascula Plants Names and Distribution: 48-49. Queensland Department of Environment and Heritage.